Dutton Haulage is a family run business with over 30 years experience; with our efficient service and competitive prices, we have built up a long-established client base. It is our reliability and constant fulfillment of customer requirements which brings companies back to use us time and time again. 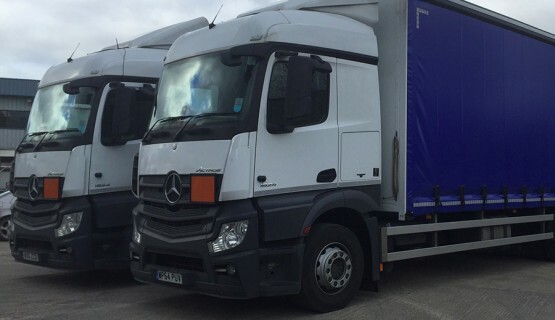 Our team of highly-skilled expert drivers have a wealth of experience in the haulage industry, and can be trusted to ensure your goods get to the right place in the right time. What’s more, they will ensure whatever they are carrying is given the utmost care to ensure it arrives just as it was when we picked it up. 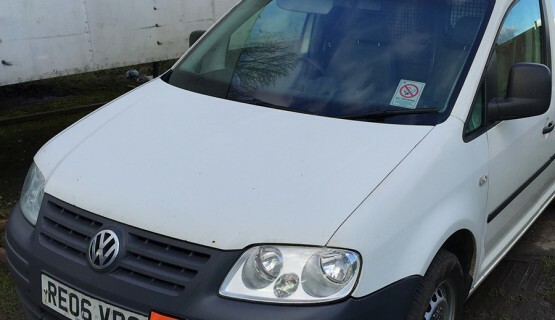 We have a large fleet of modern, well-maintained vehicles, from VW Caddy vans to an EURO6 EXPII 18-tonne lorries to a 26-tonne lorries. Our lorries are mainly curtain-siders but we also have flat bed trucks available for smaller consignments. All vehicles have a tracking device which can be tracked by the customer. 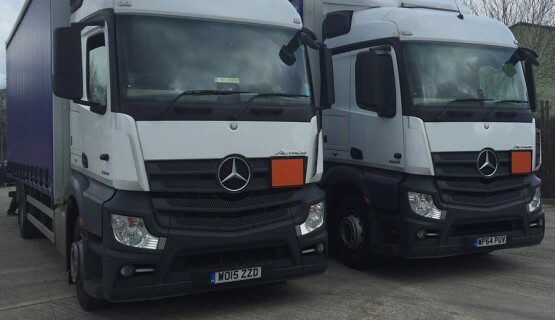 As a leading haulage company, we at Dutton Haulage pride ourselves on our commitment to completing every job on time. That’s why we guarantee a same-day or next-day delivery service. Dutton Haulage offers a host of logistic management services and supply chain solutions. We provide innovative solutions, processes, and technology. Designed by First Choice Marketing Ltd.
© Copyright Dutton Haulage. All rights reserved.